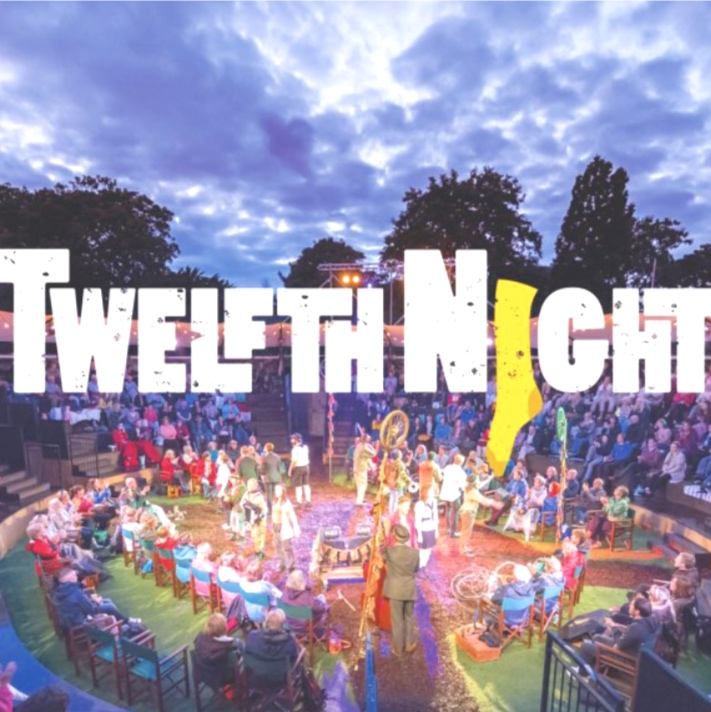 Welcoming over 1 million visitors each year, The Grosvenor Park Open Air Theatre, founded in 2010 by Storyhouse has announced its 2019 season. The season opens on Friday 5 July with Twelfth Night Shakespeare’s comedy about cross dressing and mistaken identities, Julia Thomas (A Clockwork Orange, Curve) will direct. Whilst the Bard’s history play, Henry V (26 July) - will be directed by Loveday Ingram (Julius Caesar, Storyhouse). Mary Norton’s story of little people who borrow in order to survive, The Borrowers (13 July – 25 August) will complete the impressive programme.